Toyota Yaris 1.3 VVT-i Tuning available with Viezu Toyota Tuning Further to our other announcements Viezu is report support for the Toyota Yaris 1.3 VVT-i. This, along with our wide support for other Toyota models and engines, is a huge breakthrough within the tuning world with Viezu Technologies being one of the first to offer mass support for the Toyota marquee. The Toyota Yaris, also known as the Toyota Vitz and Toyota Belta in other markets, is a subcompact car built by Toyota to replace the Starlet. As of 2010 the Yaris has sold over 3.5 million examples in over 70 countries. The exact engine model of Toyota Yaris that is currently supported is the 1.3 VVT-i ? 1296cc - 85HP manufactured from 2006 onwards. 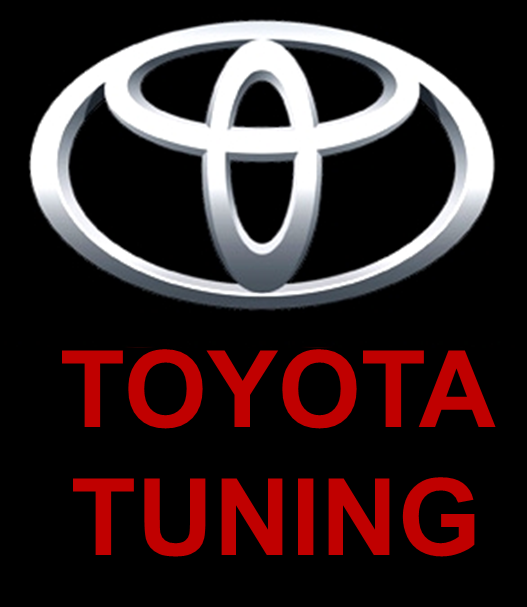 Toyota Yaris 1.3 VVT-i now available for tuning with Viezu Technologies. Using our state of the art tuning equipment we can connect directly to the ECU to extract the data needed for tuning. This is done using our famous finger probe set and BDM frame to ensure no marks are left behind. From this we then take the data and tune to your requirements. This is then loaded back onto the vehicle?s ECU ready for you to drive away and enjoy.